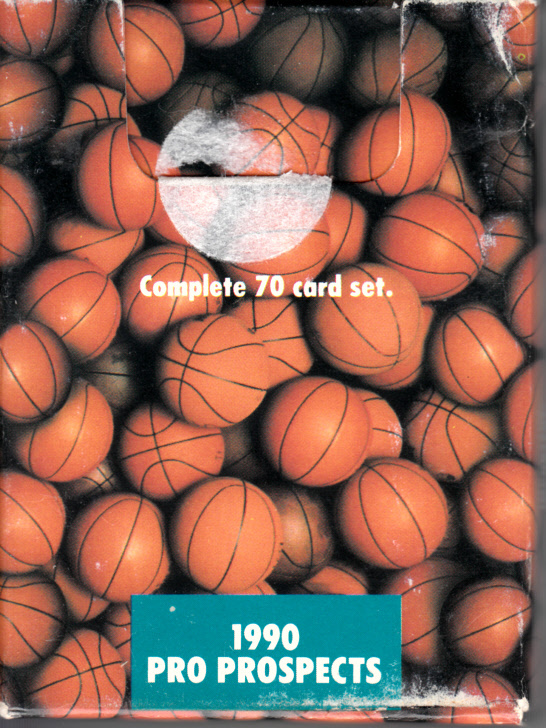 1990 Star Pics Pro Prospects complete set of 70 basketball pre-rookie cards including Derrick Coleman, Toni Kukoc, Gary Payton, Dennis Scott and dozens more. 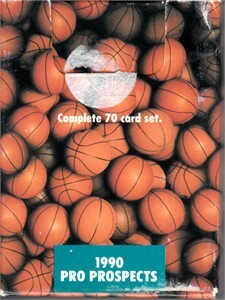 UNSEALED IN ORIGINAL BOX. ONLY 2 SETS AVAILABLE FOR SALE.